Our latest on developments, innovations and methodologies in planning, design, landscape planning, sciences, cultural heritage. graphics and mapping. Our Auckland office started the 2019 Studio Sessions by hosting a debate sponsored by the Urban Design Forum. Mediated by Nick Williamson, senior planning consultant at Align Limited, a panel of six urban design experts and opinion leaders argued the topic, "Urban Design: The panacea we had hoped for?" More children live in central Auckland than ever before. 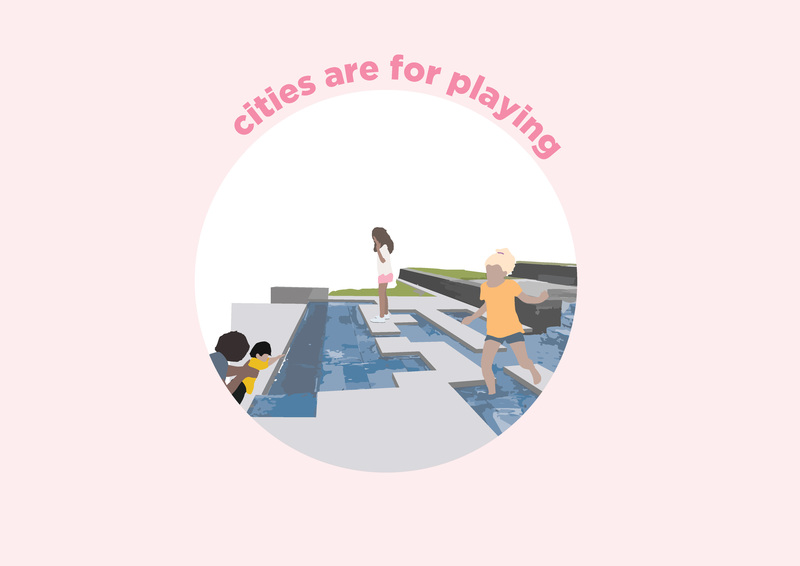 If the city is an urban child's backyard, what should that city provide? Thinking about how we want to live and the ways we move around; shaping the future, while preserving the best of the past. Creating better places for people has been one of the overarching themes of the past year. The Urban Design Forum promotes cross-disciplinary understanding of urban design and provides a forum for discussion of design-based approaches that are relevant to the development and management of New Zealand towns and cities. In print and on-line, the discussion around changes to our city and suburban streets continues. Landscape architect John Potter considers the situation from a design- and people-based perspective. Embracing innovative technologies is nothing new for Boffa Miskell – and the company initiative to advance its design team’s capability in Building Information Modelling (BIM) is moving at a rapid pace. Sarah Collins presented "A Landscape Architect's Approach to Waterplay" at the 2018 Green Pavlova Conference. The event showcases thought leadership and best-practice in recreation, sport and play. Collaborative ‘co-design’ helps clients, communities and other stakeholders to actively engage and forge constructive relationships – relationships that endure in the ongoing sense of empowerment, belonging and pride in the places created. Children are hard-wired to play. So why are designed play spaces needed? How can we provide for population growth whilst improving water quality? Water quality in rural areas is currently a hot topic but, as urban populations grow, will the spotlight soon turn to the problem of maintaining urban water quality? In communicating the future impact of large-scale infrastructure – and how that impact can be mitigated by planting and land formations – virtual reality is highly effective method of showing stakeholders what things will look like during construction, and several years down the track. Boffa Miskell is working towards becoming a certified Part 102 RPAS operator for drone piloting. A request to make GIS river data more accessible for stakeholders led to a further field data tool being added, with considerable benefits. Real time access, recording and updating of digital data including spatial (GIS) data while working remotely in the field. 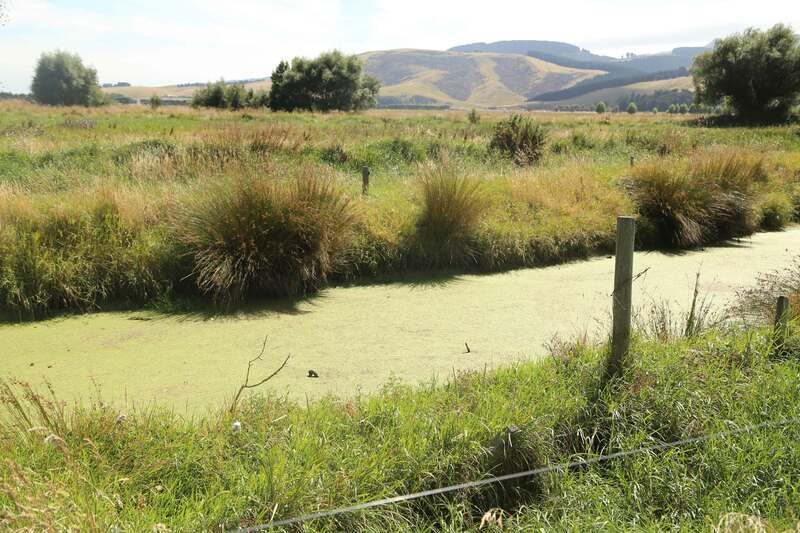 Terrestrial and freshwater ecology is Andrew Blayney’s passion, and since joining Boffa Miskell he’s carried out ecological surveys and assessments throughout the Waikato and Bay of Plenty. On a global scale, New Zealand is home to a reasonably low diversity of bird species; however, what we lack in diversity, we make up for with uniqueness. Every year, sometime between August to November, various articles are published about the state of our whitebait fishery. These usually begin with a reference to the “good old days” when whitebait were so plentiful that they were used as fertiliser in gardens and chicken feed. When Sharon De Luca started university, she expected she’d end up with a degree in law or accounting. She clearly had some inkling of her future, because although she discovered a passion for marine science that changed her career path, you’re now as likely to find Sharon in a courtroom as out in the field. In May of this year, the Environmental Institute of Australia and New Zealand (EIANZ) issued the second edition of their guidelines for ecological impact assessment. In his role at Boffa Miskell, Scott Hooson's natural habitat spans the South Island wetlands, estuaries, lakes, streams, grasslands, shrublands and forests from coastal sites to the alpine zone. New Zealand has two species of native bat, both of which are of conservation concern. The long-tailed bat is classified as ‘Nationally Critical’ and the lesser short-tailed bat has three sub-species, all classified as ‘At Risk’ or ‘Threatened’. Lagarosiphon major may not be a name you know, but once you have seen a photo you’ll probably recognise it as the oxygen weed that you had in your fish pond or aquarium when you were a kid. Rhys Girvan and Emma McRae delve into natural character assessments in the coastal environment and help define the difference between natural character and landscape evaluation. They also consider how to define the coastal environment, scale of assessment, and outstanding natural character. When the Hurunui District Plan became operative, there was a greater-than-usual level of satisfaction at the District Council Offices in Amberley because the plan had been approved with no appeals received from the public. We talk to one of our board members, John Goodwin, about what’s involved in helping to organise a popular sculpture trail on Waiheke Island. On 9 October, the government announced the next steps to improve New Zealand’s waterways. The proposed changes are seeking to deliver visible improvements in water quality within five years and longer term improvements within a generation. Improving Freshwater Quality: what do the new policies mean for you? The government has announced the next steps to improve New Zealand’s waterways, seeking to deliver better water quality within five years. Sharon De Luca, Leigh Bull and Craig Pauling have completed their ‘Making Good Decisions’ training, adding them to the group of Boffa Miskell people qualified to be appointed as independent RMA hearings commissioners. When asked to carry out a feasibility study for developing a learning centre and housing on the Chatham Islands, Boffa Miskell and Design Tribe Architects knew that creative thinking would be required. How would Rotorua’s central business district be affected if trade activities were developed nearby? Permission is granted for Meridian Energy to build and run Hurunui Wind in North Canterbury. Continue reading "Complex projects – the planner’s role"
Mapihi Martin-Paul (Ngāi Tahu – Ngāi Te Ruahikihiki, Te Arawa – Ngāti Pikiao) reflects on the concept of whakapapa and the adoption of dual-naming in Ōtautahi/Christchurch. The dictionary defines a generation as "the period during which children are born and grow up, become adults". In kinship terminology, it designates the parent-child relationship; and as a verb, ‘generation’ is also known as bio-genesis: “life-beginning”. Cultural impact assessments provide opportunities for resource management practitioners and Māori to work together to develop confidence in understanding Māori perspectives and articulating values in order to drive solutions and decisions to meet our aspirations into the future. When Auckland Transport consulted iwi at the outset of planning its proposed $40 million Dominion Road upgrade, a collaborative design process evolved that saw the area’s rich cultural heritage woven into the project design. Long ago, Ngāi Tahu Chief Te Rakiwhakaputa claimed the settlement at Rāpaki for himself by laying his rāpaki (waist mat) on the shores of the bay. Since then the small Ngāi Tahu settlement, also known as Rāpaki o Te Rakiwhakaputa, has been home to his descendants, ngā uri o Te Hapū o Ngāti Wheke.